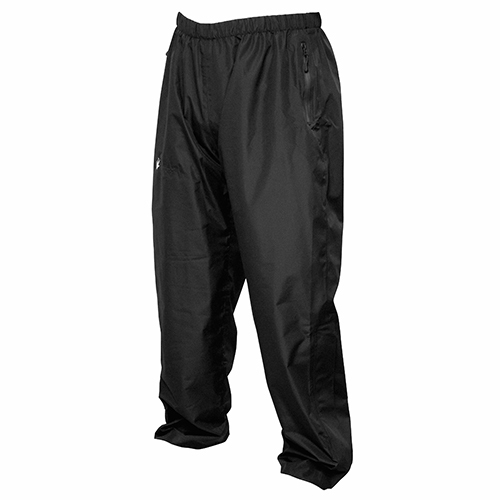 Frogg Toggs Java Toadz Pack Pants are a perfect addition to every outerwear user. Made of ultra-lite polyester and waterproof breathable Dripore, the Java is a 100% seam sealed and waterproof shell that is super lightweight, compact and durable. With zippered leg openings, hip and pass-through pockets and an adjustable elastic waist, the Java is guaranteed to keep you dry and comfortable.